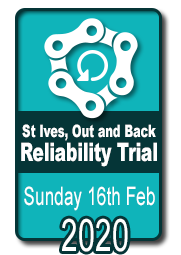 Wheels in Wheels Events are pleased to announce the 2nd Reliability trial in 2019 will be on Sunday 17th February, entry fee £9, after ride snack included. 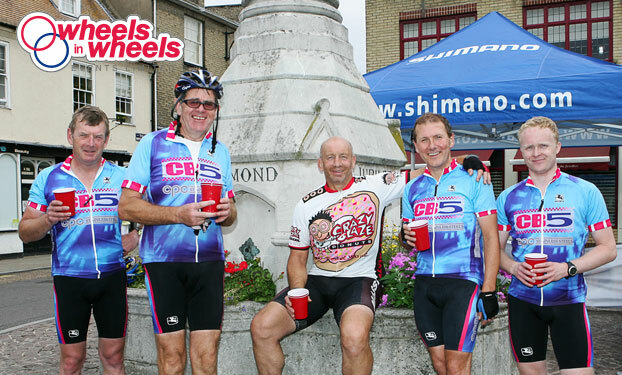 For many years Reliability Trials, the fore runner of sportives filled the early year calendar and in the Cambridgeshire area they have almost disappeared. 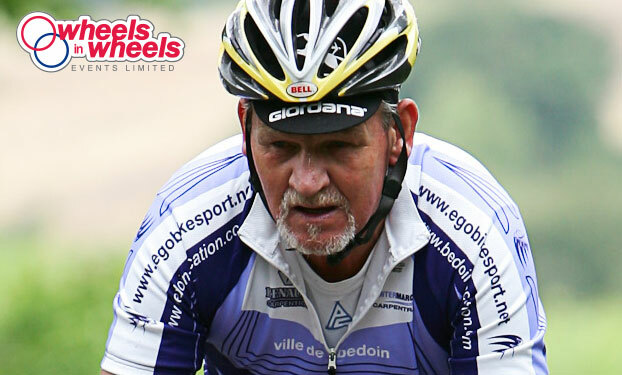 So, let’s go back in history a little and enjoy an old-fashioned cycle ride. There will be listed café s enroute should you want a brief stop and on your return our sponsor the “Local Café” will be supplying beans on toast and a hot drink all included in the entry fee. You can enter on line using the buttons below and we will accept entries on the day at £10.